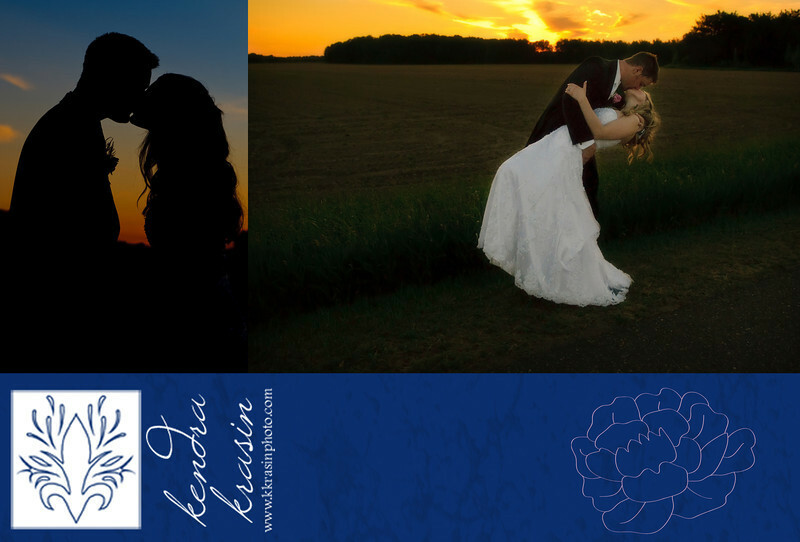 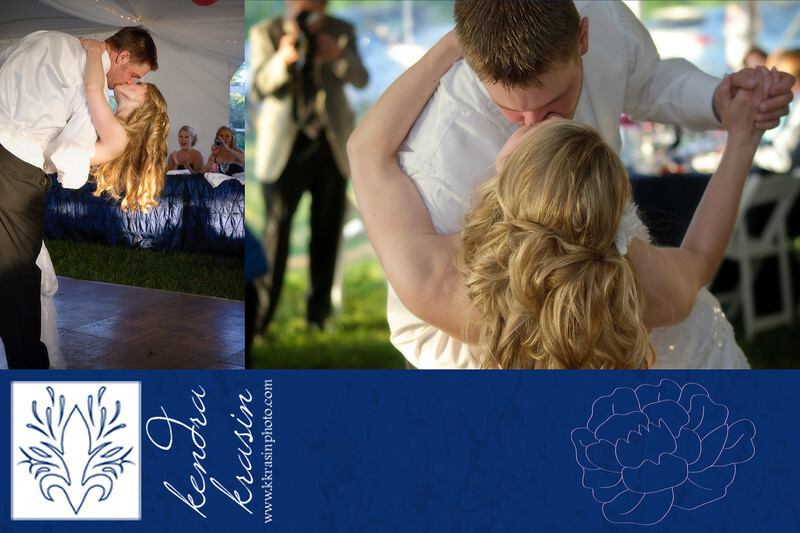 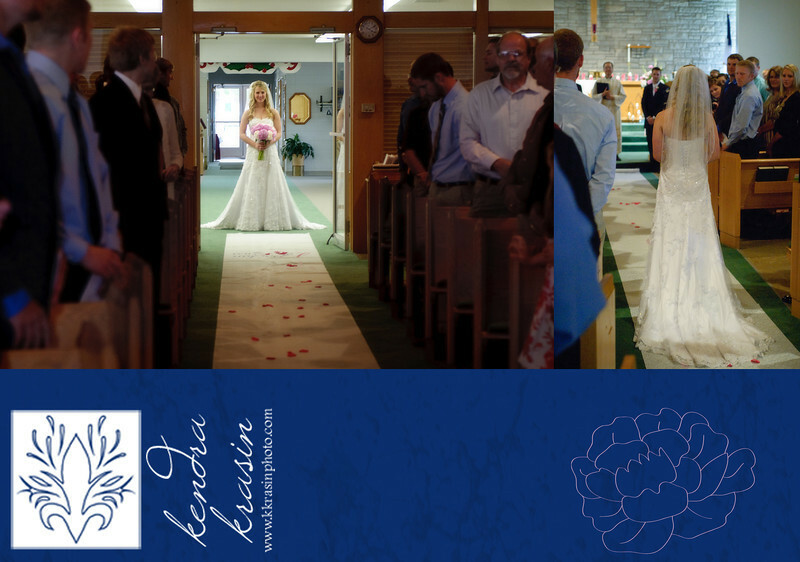 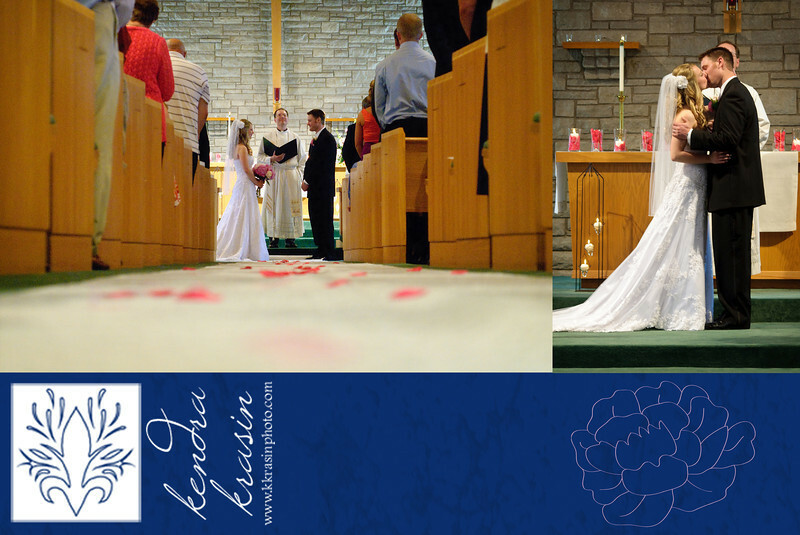 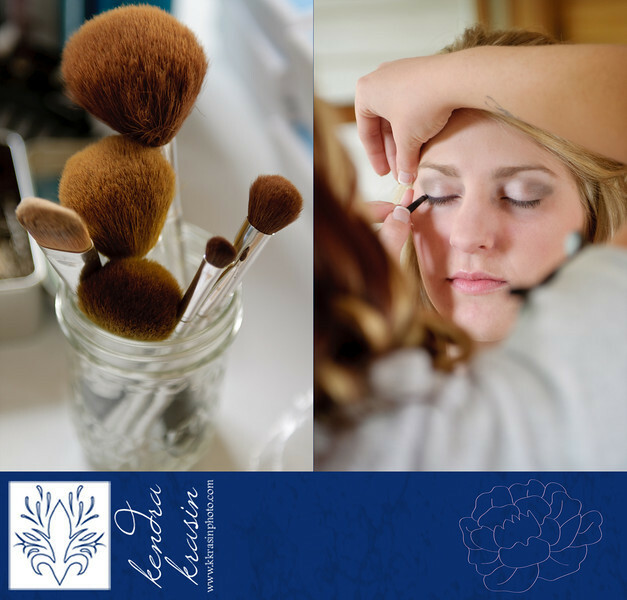 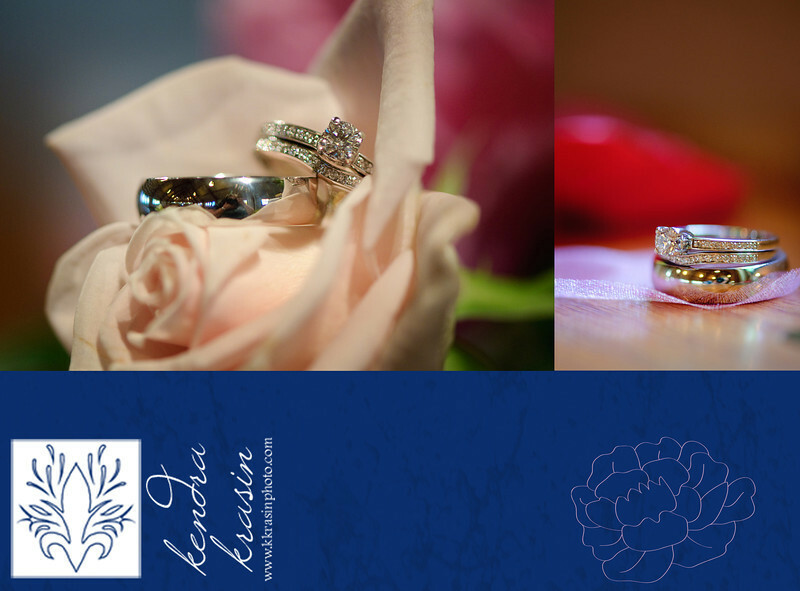 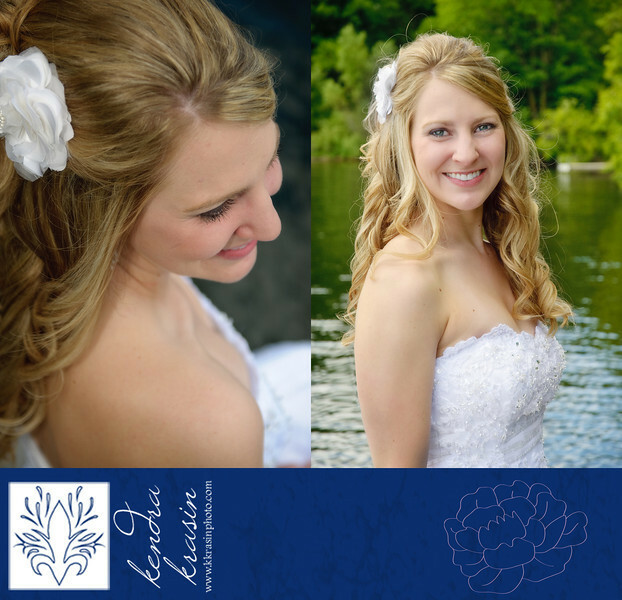 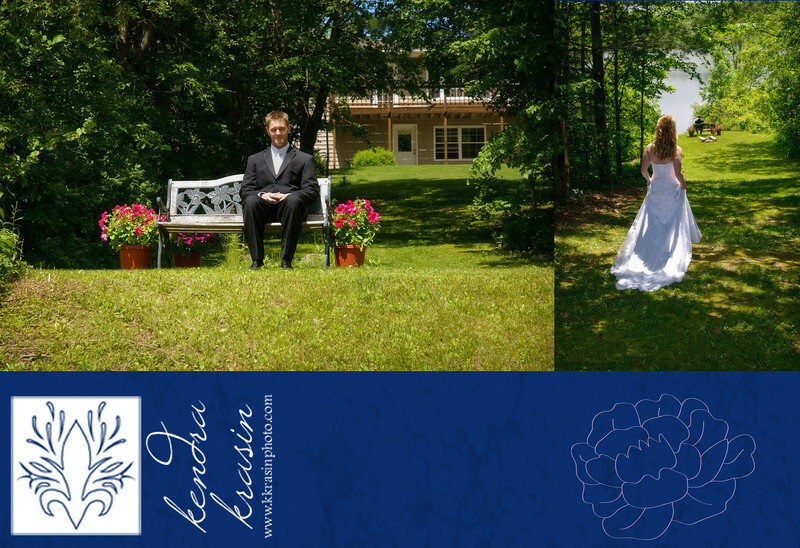 K. Krasin Photography: Sneak Peek: Jordan and Erica are Married! 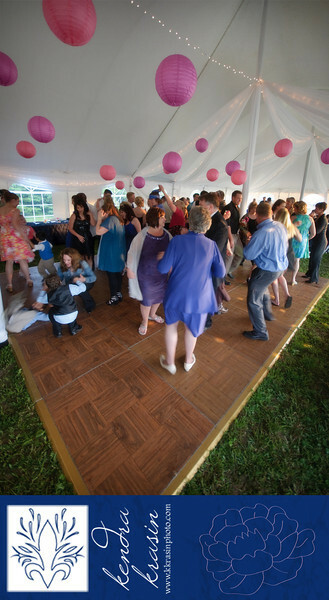 Jody (bride's mom) shared this link with me. 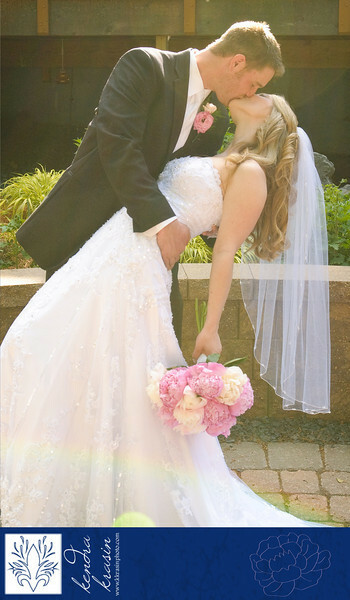 The photos are amazing and some quite unique. 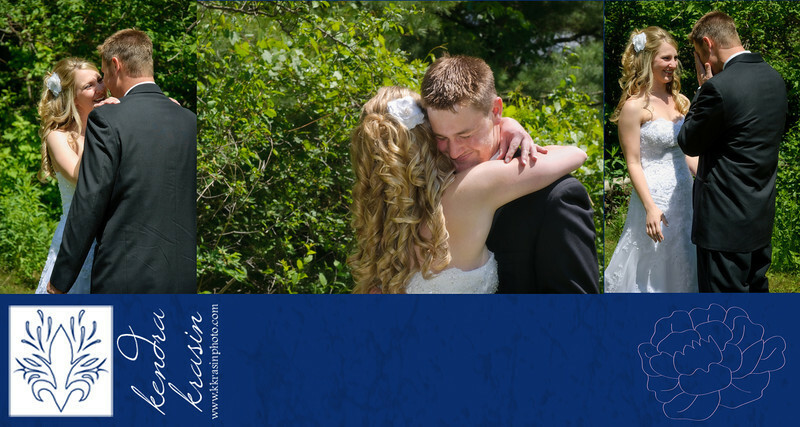 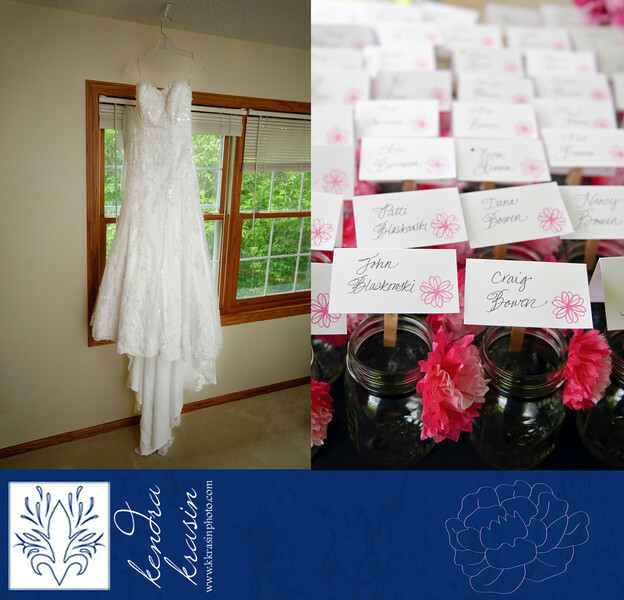 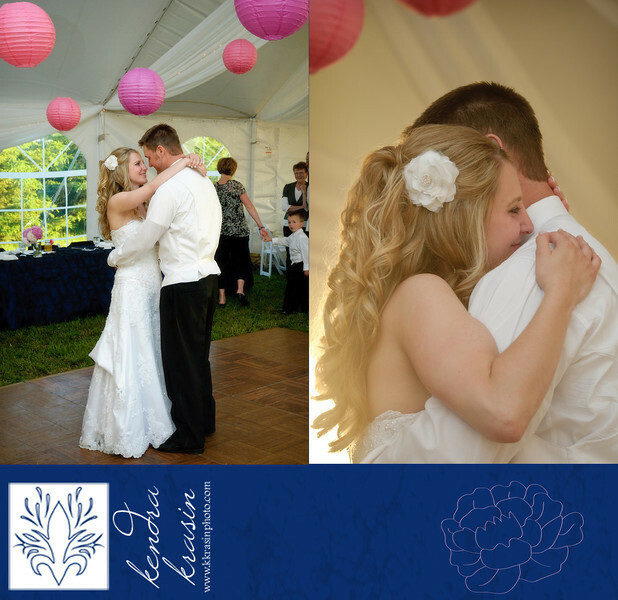 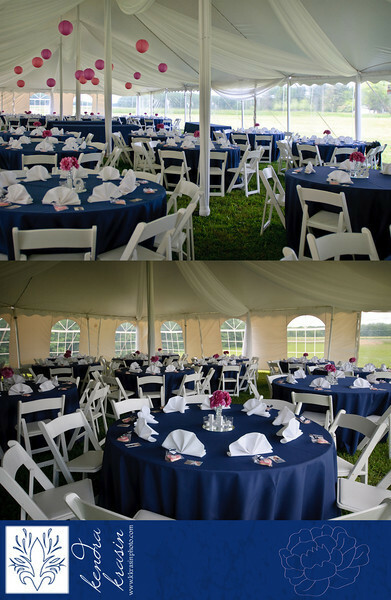 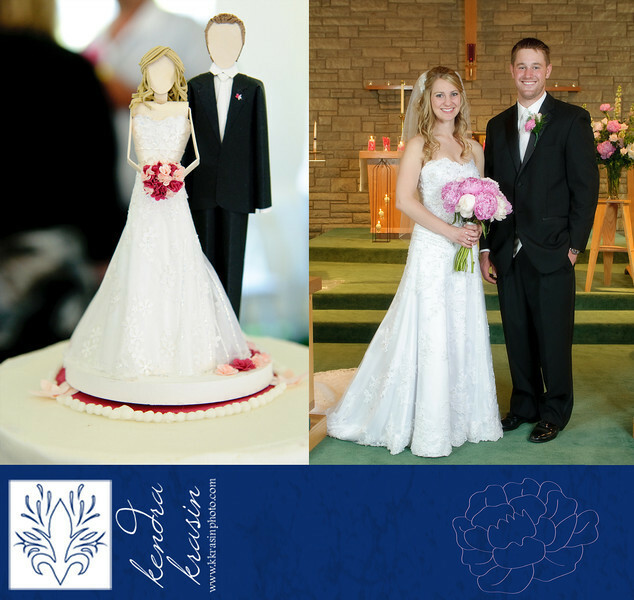 What wonderful memories you created for Erica and Jordan!